If you have a newborn at your home, you always wish to provide them all the best and harmless things which you can buy. Since such small babies are very delicate, they need some extraordinary care along with the full support of the parents. Breastfeeding is undeniably the finest thing that helps the baby in growing strongly. Sometimes as the baby grows, the milk provide by the mothers are not well sufficient for them and she has to look for the baby milk powders which are easily available in the market. 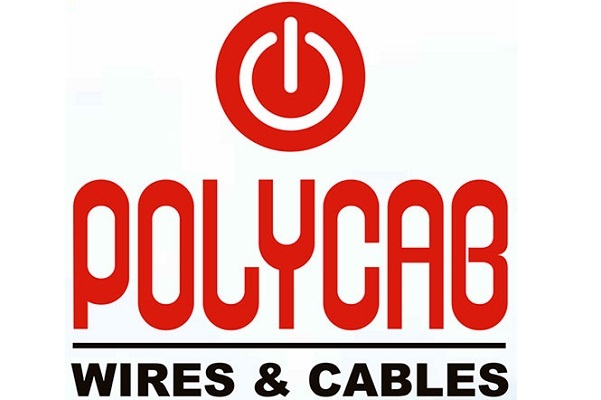 This is one of the reputed brands for baby milk powder which is available in India. 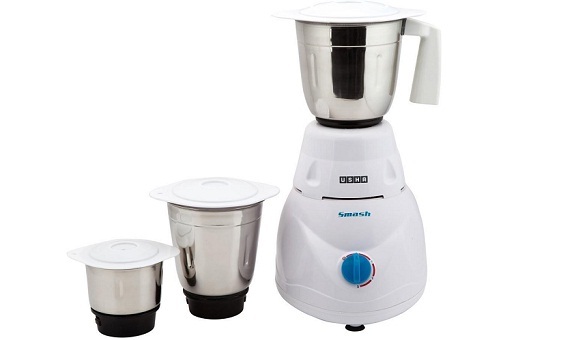 The Lacto dex 2 is an amazing consequent thing for a newborn kid who is more than the 6 months of age. 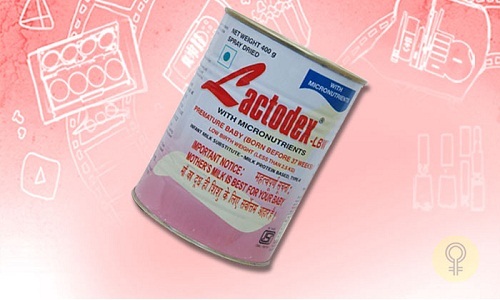 Along with the high extra content, the Lacto dex powder provides the high level of normal growth of your baby. Price in India: Rs 151 for 500 gm. The next name in the list of top ten best baby milk powders available in India is Enfamil A+ which consists of certain significant quantities of DHA and ARA which benefit in the development of the child’s brain. 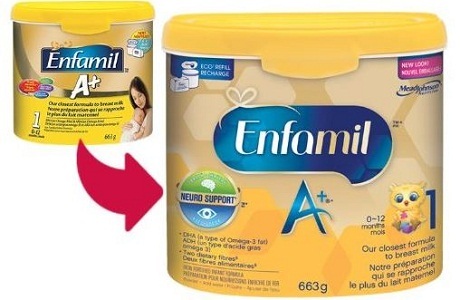 Besides this, Enfamil A+ also has other nutritional fibers like GOS, polydextrose, casein and proteins. Price in India: Rs 635 for 400 gm. The one more outstanding product in the list is the Aptamil First which is full of 2LCP’s, antioxidants, prebiotics as well as Nucleotides that offer good nutrition to the baby. This is also one of the finest alternatives for milk to the kids who do not get the chance to have nourishment from the breastfeeding. Price in India: Rs 660 for 900 gm. 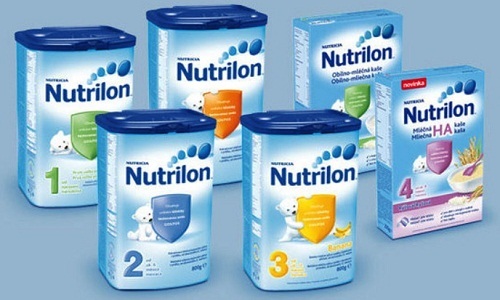 Nutrilon 1 Standard Baby Milk Powders is a popular and the most commonly used baby milk powder brand that you can find in India. This powder is well-enrich in vitamin, Protein as well as minerals. It also provides a complete power to the baby by helping it further in the development of the baby’s brain. 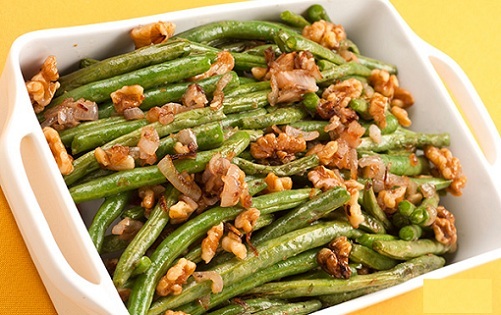 Price in India: Rs 1365 for 800 gm. 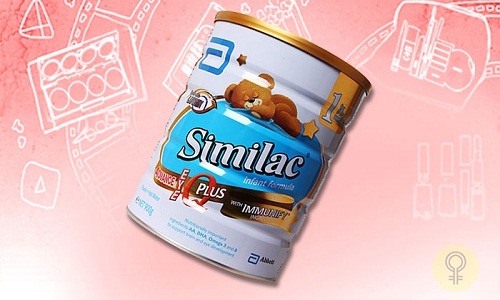 This incredible baby milk powder consists of numerous nutritive things that are very good for the babies. 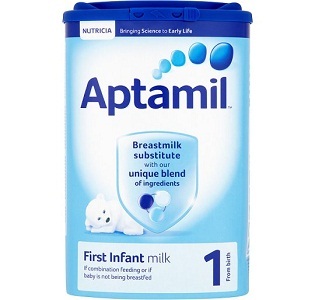 This powder is recommended particularly for those infants that get from the breastfeeding. Besides the nutrients, it consists of omega 3,whey proteins and six fatty acids that are necessary for the complete growth of a baby. 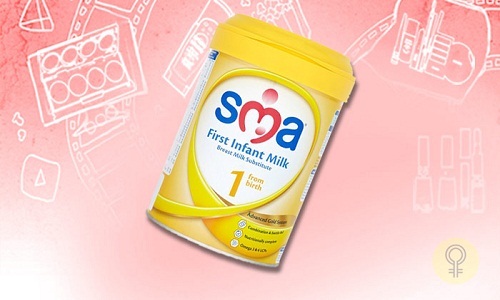 SMA First Infant Formula also aids the babies in gaining weight owing to its nutrition and digestive properties. Price in India: Rs 2800 for 900 gm. 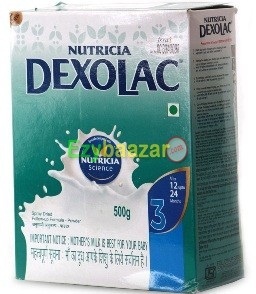 Dexolac Baby Milk Powders is one of the best-preferred products which are required for the whole baby’s development. Besides this, it also benefits in the brain development. This powder consists of higher levels of lecithin and amino acids that benefit in the development of a baby. Price in India: Rs 262 for 500 gm. 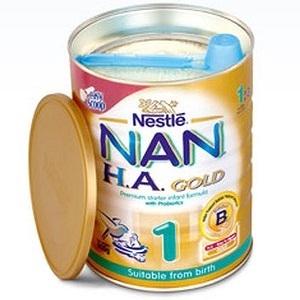 Nestle NAN Pro Baby Milk Powders is prepared from the immuno proteins, fatty acids, as well as pre-blend proteins that are advantageous for the new born baby’s brains. Price in India: Rs 515 for 400 gm. This milk powder for the baby consists of vitamins, minerals, and proteins. Parents can use it together with the breastfeeding. It results in the healthy growth of a child. Price in India: Rs 349 for 500 gm. This product consist of the benefits of the mineral,carbohydrates, proteins, vitamin and the omega 3 fatty acids that are quite beneficial for the brain’s growth of a baby. This also increases the immunity of the baby towards the diseases. 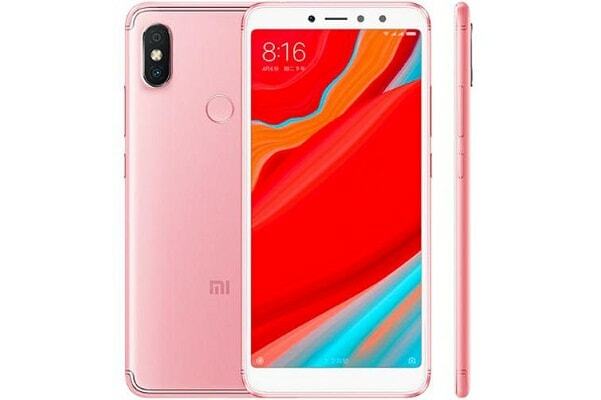 Price in India: Rs 3008 for 658 gm. 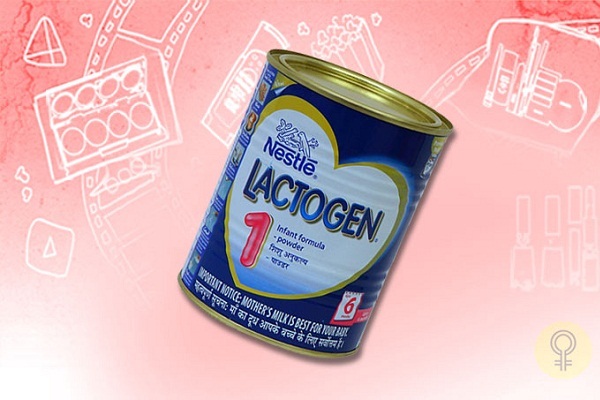 The top name in the list is of Nestle Lactogen 1 Baby Milk Powders which is the product of the world’s renowned company “Nestle”. 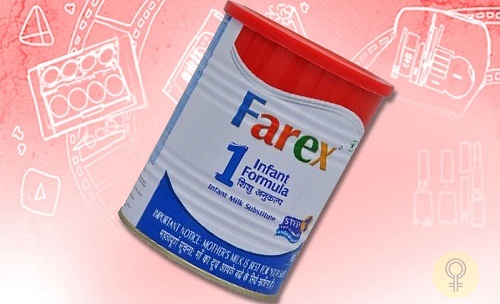 This is the best product as a baby milk powder that you can start giving at the young age i.e. after 6 months. It leads to the overall development of the baby as the age increases. 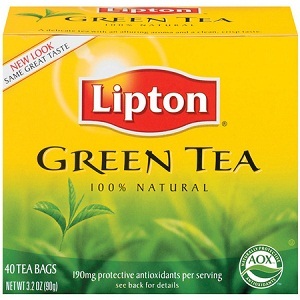 Price in India: Rs 290 for 400 gm.